CV template to download "Celebrated"
The Celebrated Resume will perfectly showcase all your qualifications with its clear and comprehensive format. 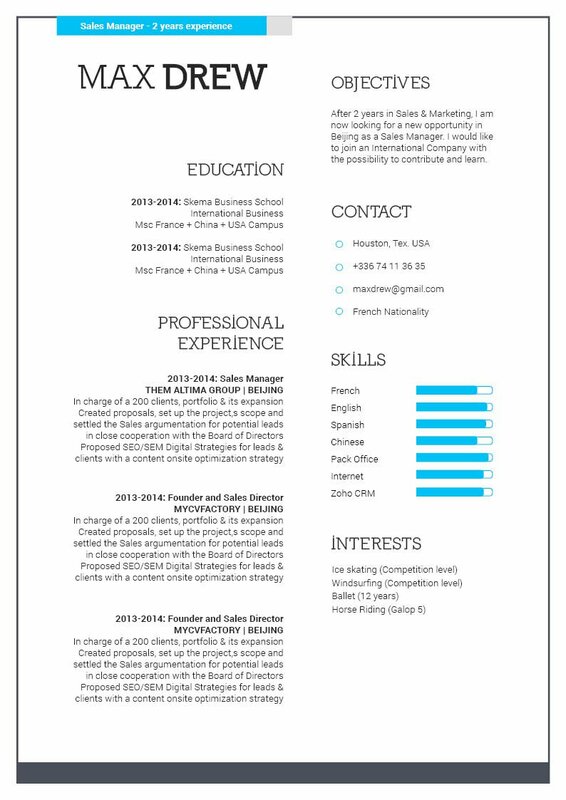 With the good use of colors, shapes, and texts this professional resume template will surely grab the attention of your potential employer. 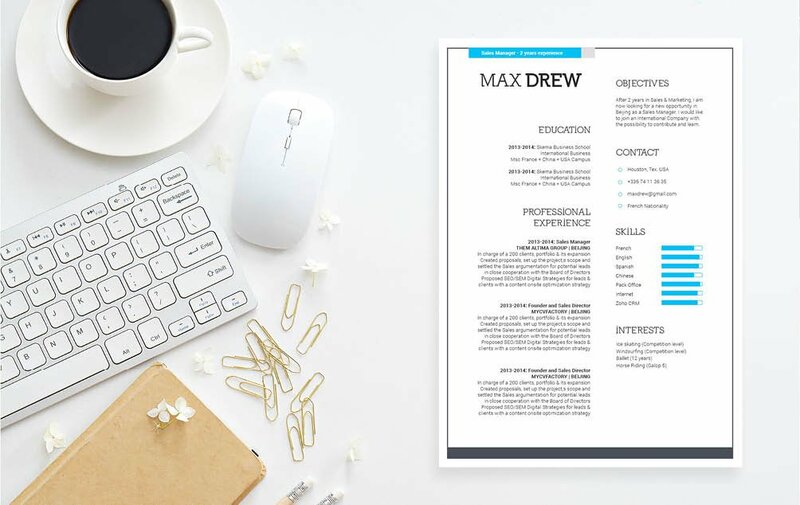 Because of its modern and creative design, this resume template is perfect for any type of job you're applying to! 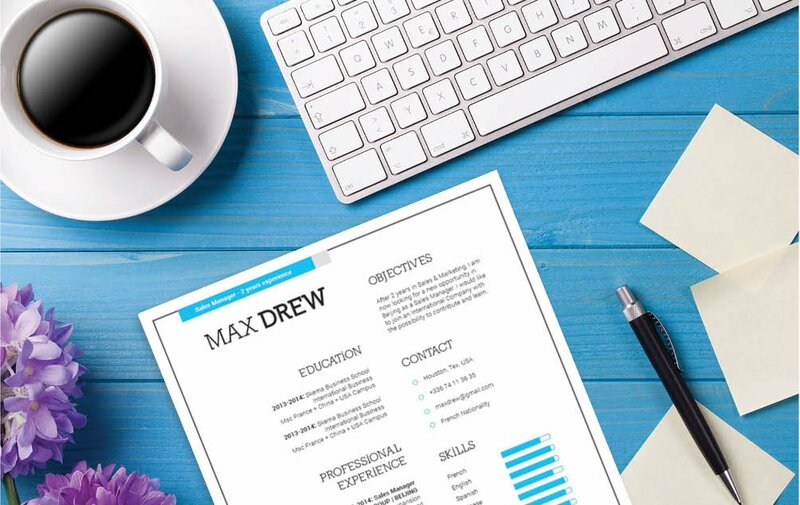 With the use of this resume template you are sure to land that dream job. How to write a resume template that will capture the attention of your potential employer? That's simple! 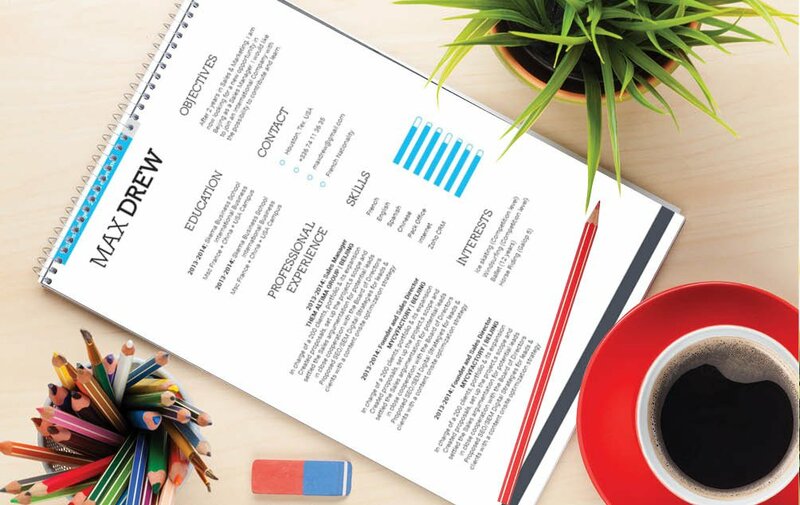 All you need is a resume that has a clear and simple format that will make all the key parts of your cover letter easy-to-read.